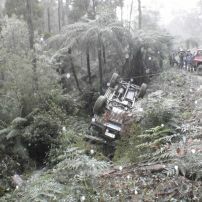 Another Roll over this one rolled off the edge of a very steep track, luckily it stopped close to the track and didn't end up at the bottom of the Gully. 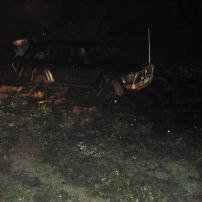 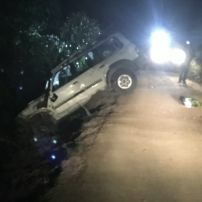 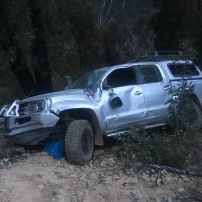 commented on "Rolled GU Patrol Recovery"
This Gu Rolled off a 4wd Track in the High country it ended up about 20 meters down! 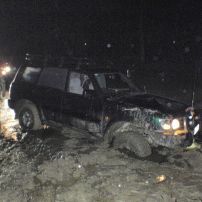 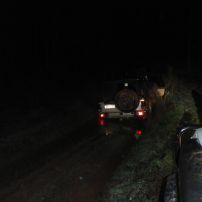 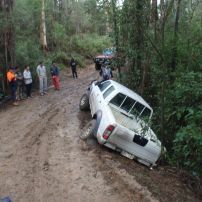 commented on "Australia's Toughest 4x4 Recoveries!" 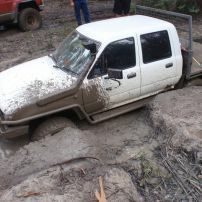 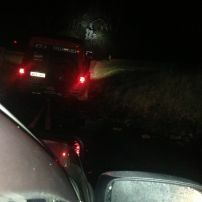 commented on "Gq Bog Hole Recovery"
commented on "GQ Pines Recovery"
commented on "Navara Recovery Erica"
commented on "Drowned - Hilux Recovery"
commented on "Rolled Hilux Recovery"
commented on "Gu Recovery Neerim East"
commented on "Hilux Recovery Neerim East"